Dear Micheline, thank you so much for having brought attention artist Albert Bierstadt. I really love his work! I watched with pleasure the video, which your chosen, I have loved collage paintings and music! Thank you again! Have a wonderful day and a relaxing weekend! 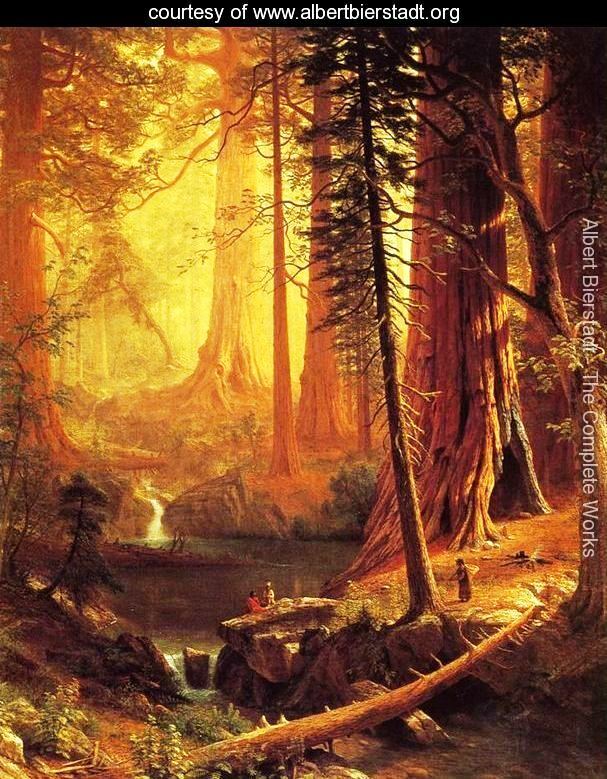 Albert Bierstadt was an excellent artist. I am now exploring the very rich field of artists in the United States. I am finding jewels. Starting with the Hudson School is useful. I also love the collage of paintings and music videos. There seems to be new ones coming out every day. 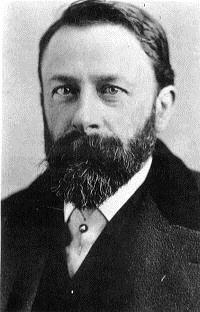 Thank you for showing me the work of Albert Bierstadt and introducing me to Connie Dover. I hope her song and voice are giving you support in your bout with CFS. Yes music is good support for people who suffer from CFS. I feel best sitting down and lying down. I can therefore use music as a source of pleasure. CFS has made me realize how important music, the fine arts and reading were. Blogging is also a very good activity. It gives me a community.